Indulge yourself with our Festive Afternoon Tea this Christmas, including mouth-watering scones, festive finger sandwiches, delicious homemade cakes and freshly brewed tea or coffee. If you are looking to treat yourself, why not add a chilled glass of Prosecco or Champagne to the occasion? 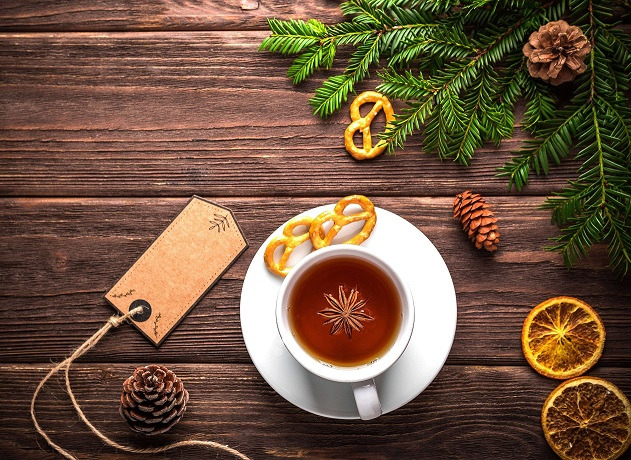 Our Festive Afternoon Tea is a great way to connect with family and friends this Christmas, join us in Reading this December!